please open and read immediately. a good thing for everyone to remember. I agree. However, I do fail miserably at this sometimes. 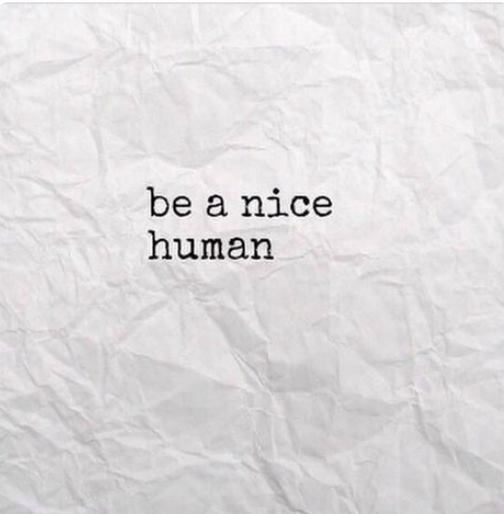 If only more people would do this.